Looking for more bang for the buck. Here’s half a year worth of activities sorted out. Don’t miss out on our 2nd Birthday Bash Promo. Subscribe now and receive your first surprise box between 8 – 10 May. Offer ends on 30 April. Get a surprise box each month for 6 consecutive months. 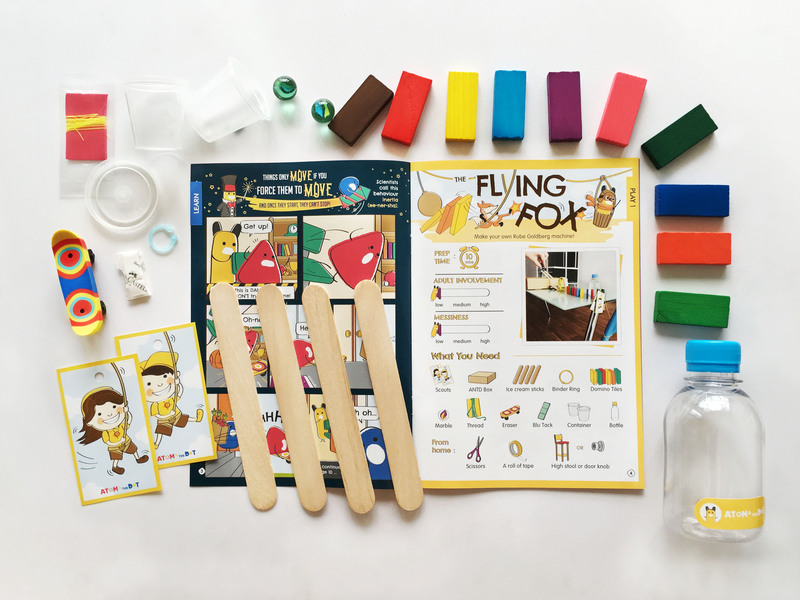 Each box contains a different set of surprise Arts and Science themed activities. 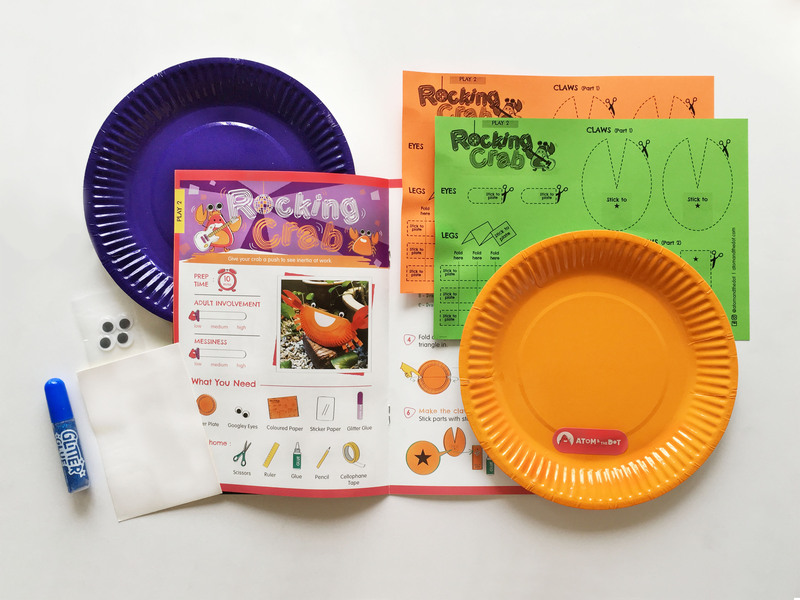 You’ll receive a booklet introducing the theme-of-the-month and laying out instructions for the activities. 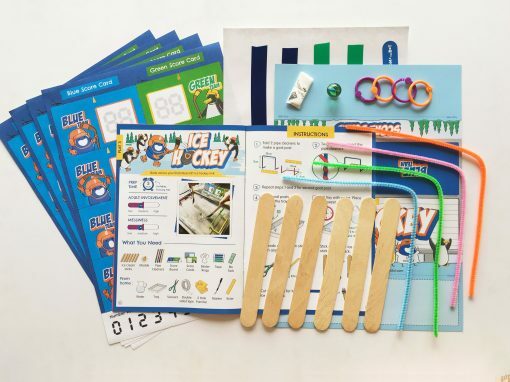 The box will also contain materials and ingredients you need to complete each activity. Order before the 20th to receive your first surprise box next month. We ship on the first Tuesday of every month, so you should expect it before that weekend. If you live in Malaysia, don’t worry about delivery. We’ve got you covered. Need more info on shipping and delivery? Check out our FAQ.